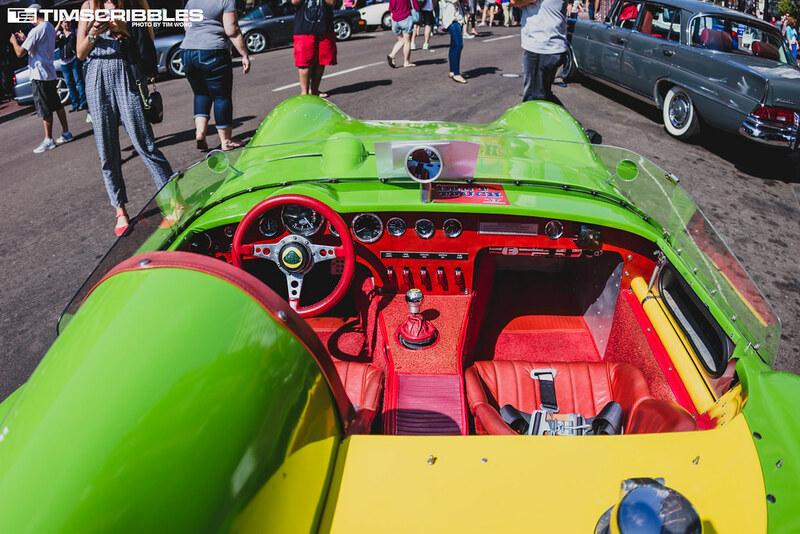 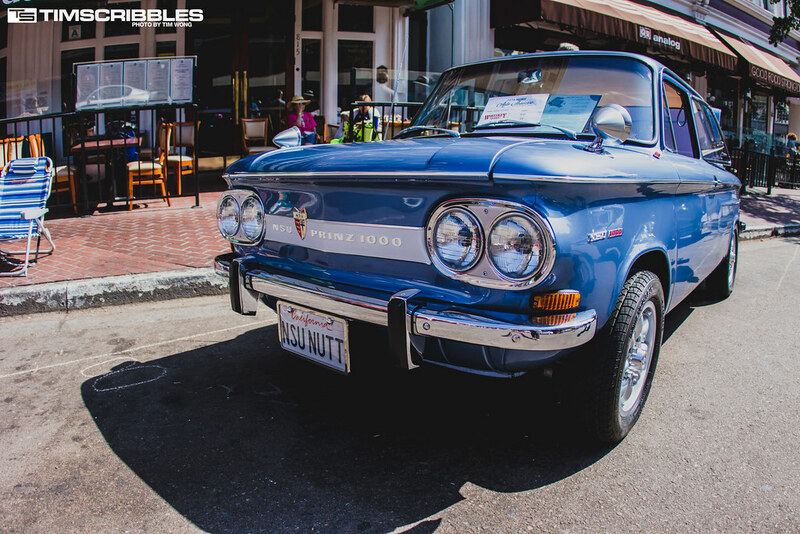 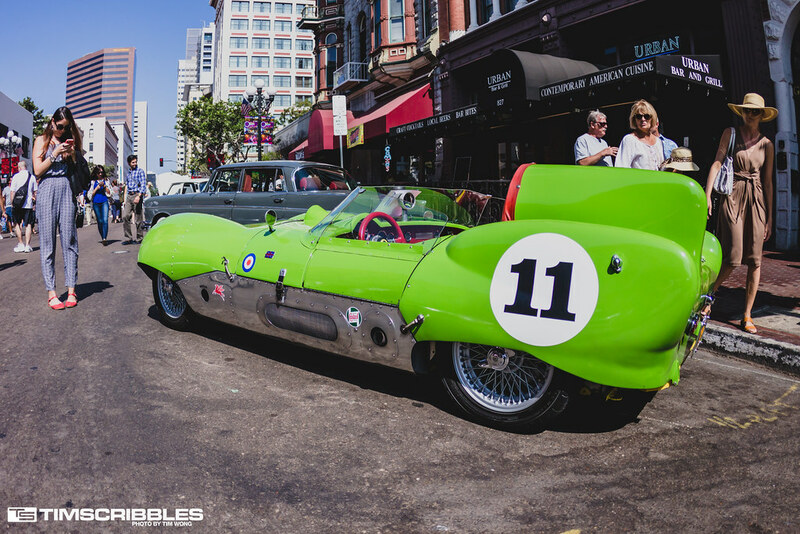 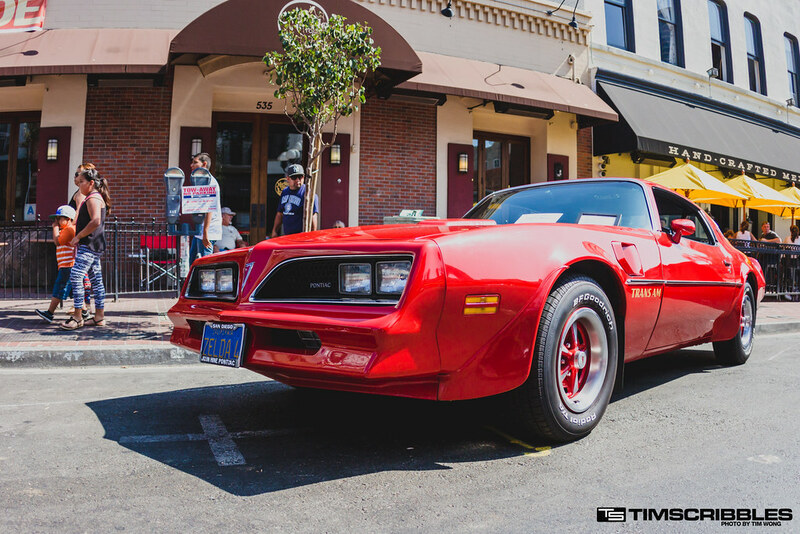 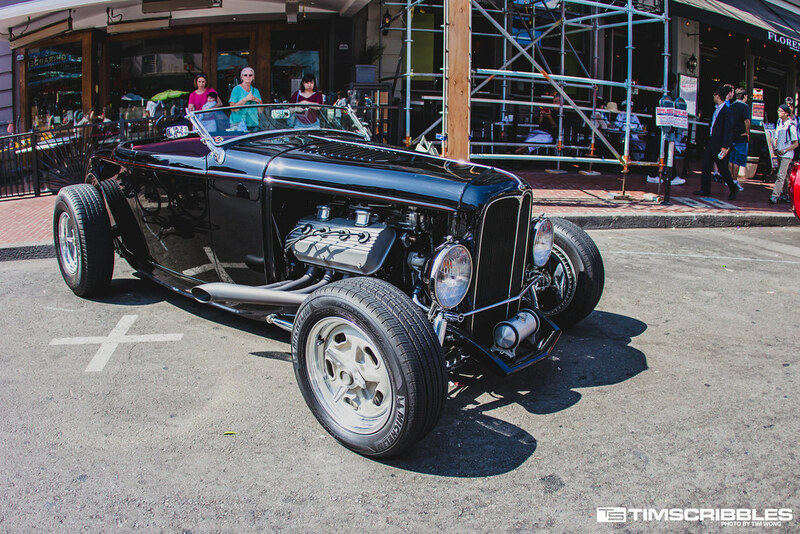 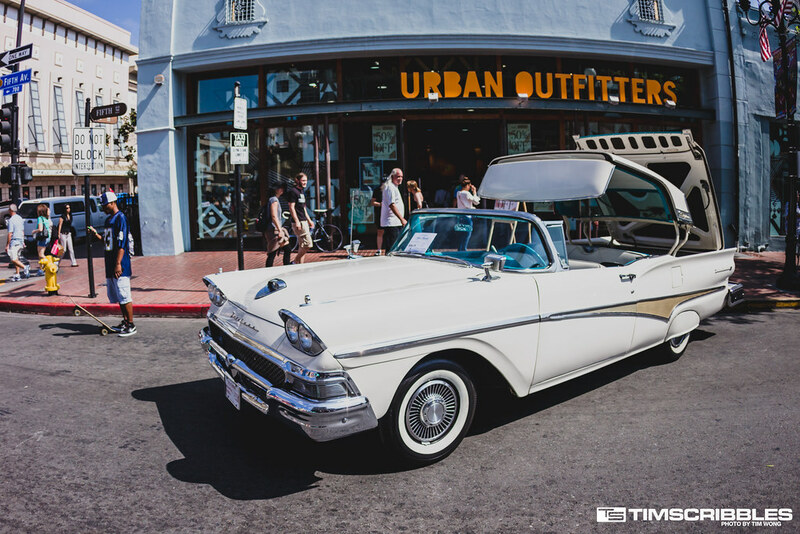 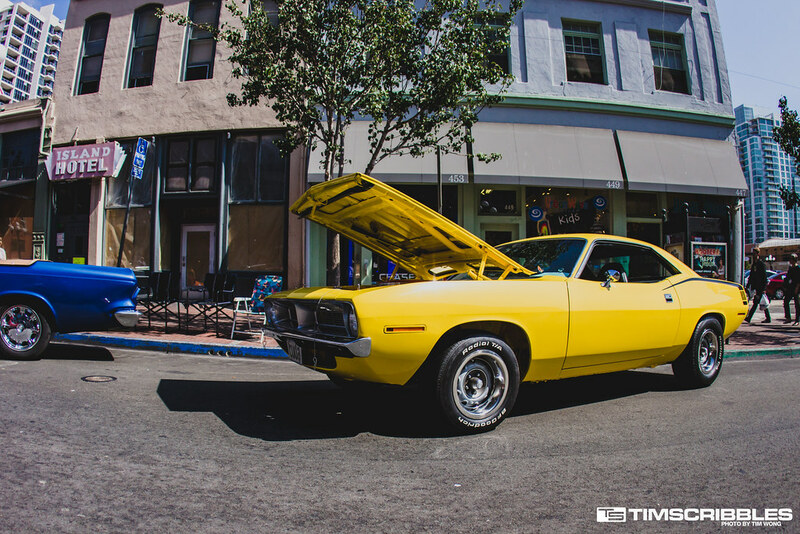 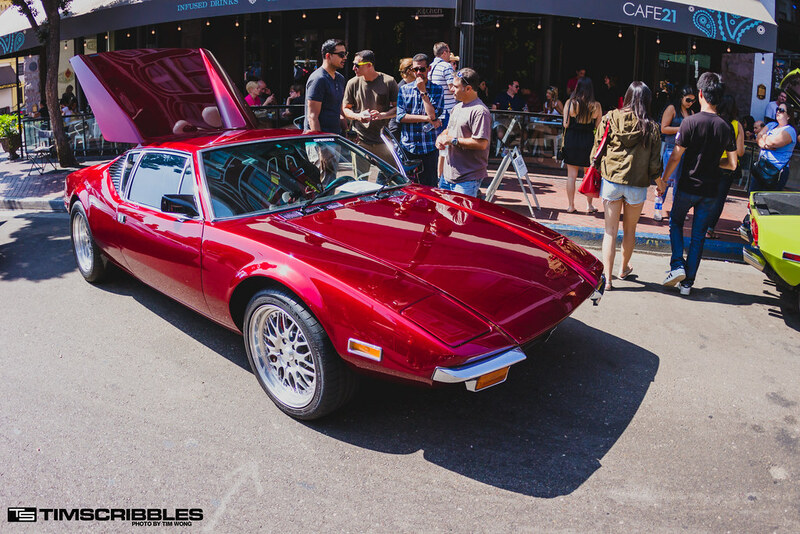 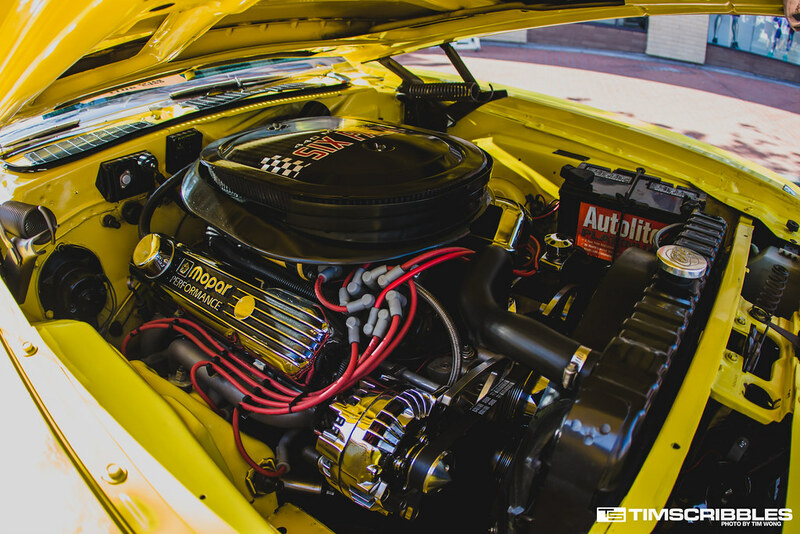 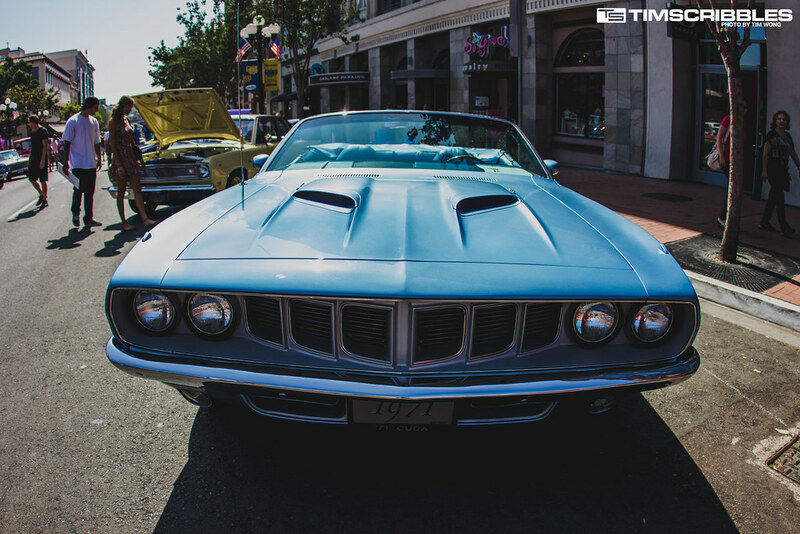 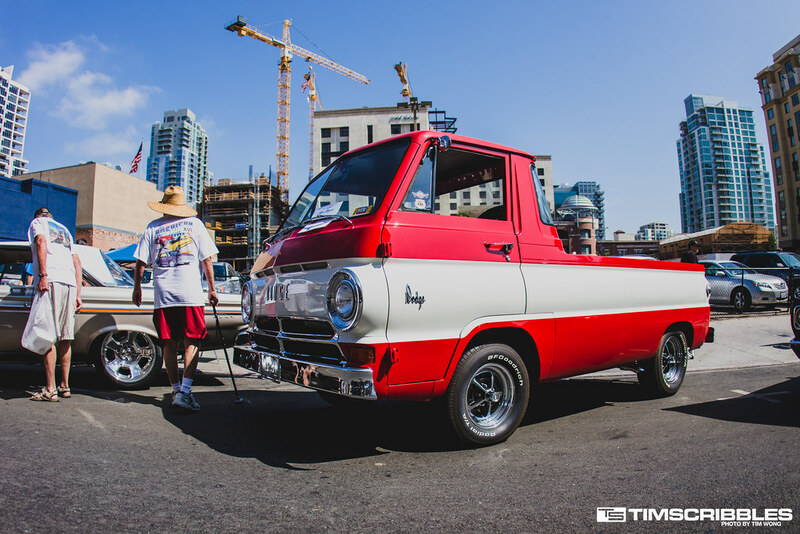 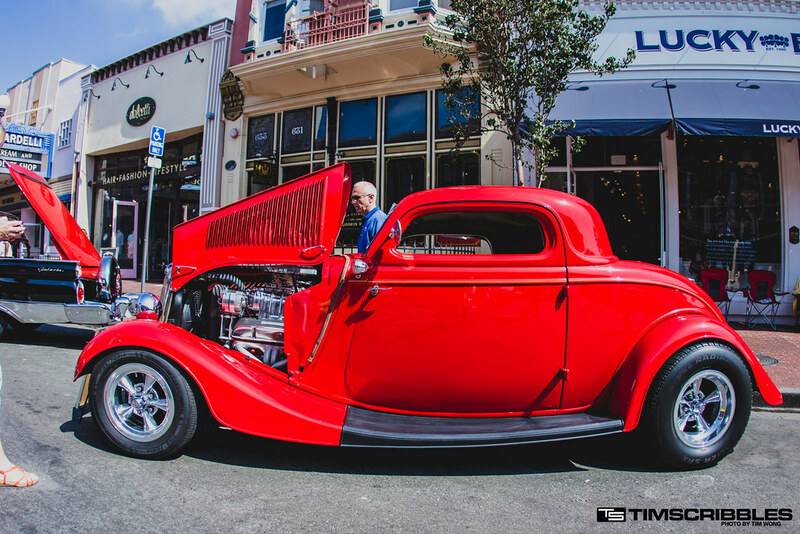 Over the weekend, there were plenty of events across Southern California, but in San Diego, we had lovely car show in downtown filled with a variety of amazing cars. 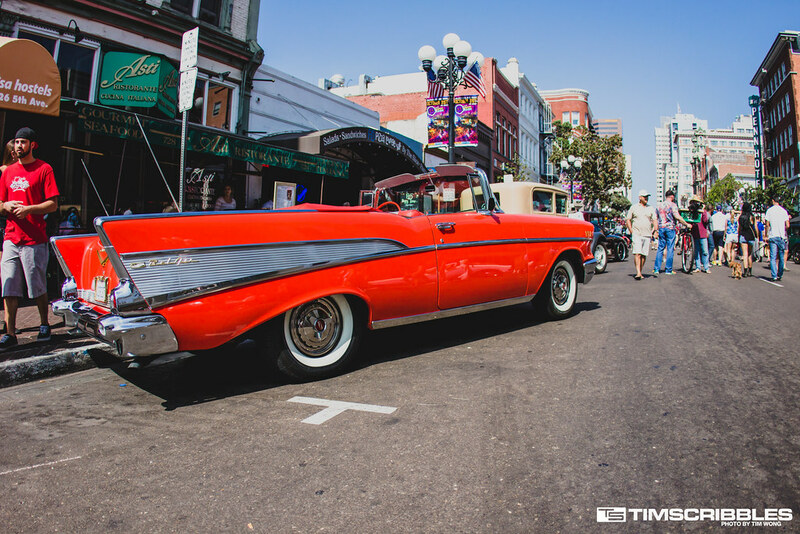 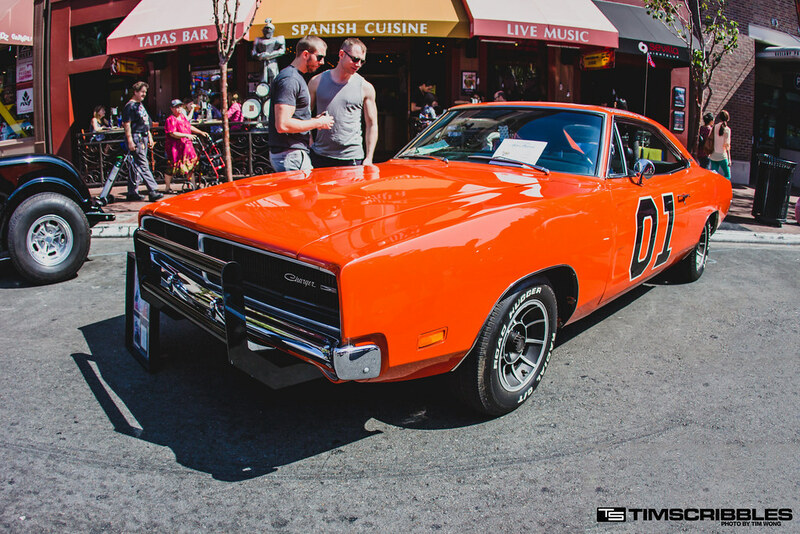 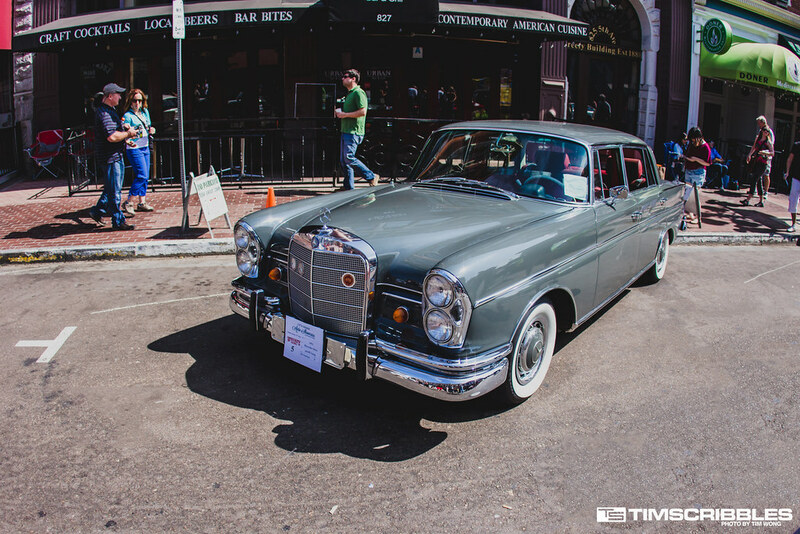 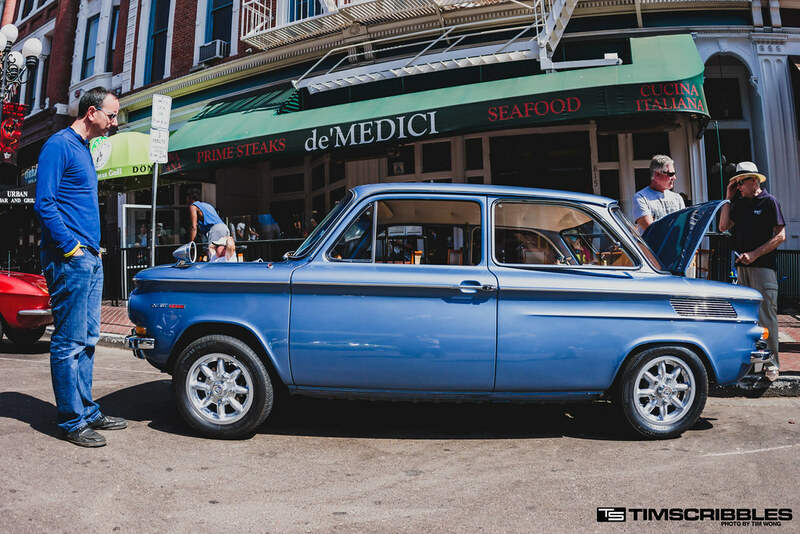 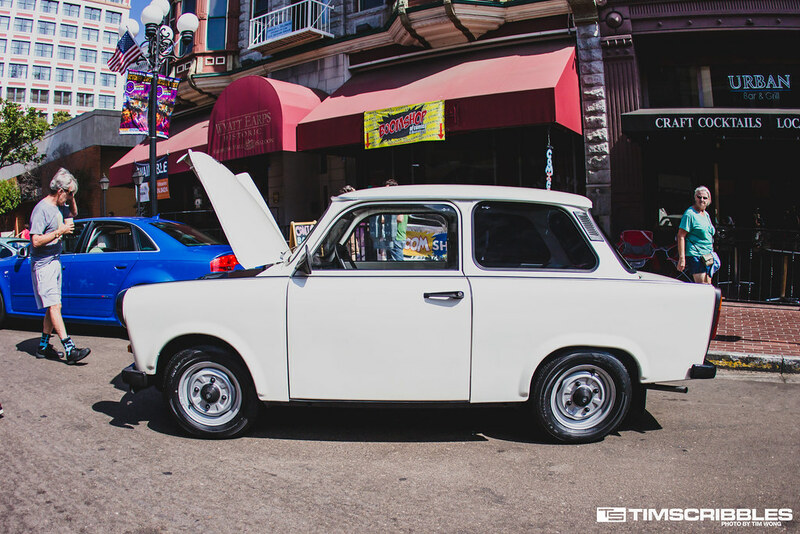 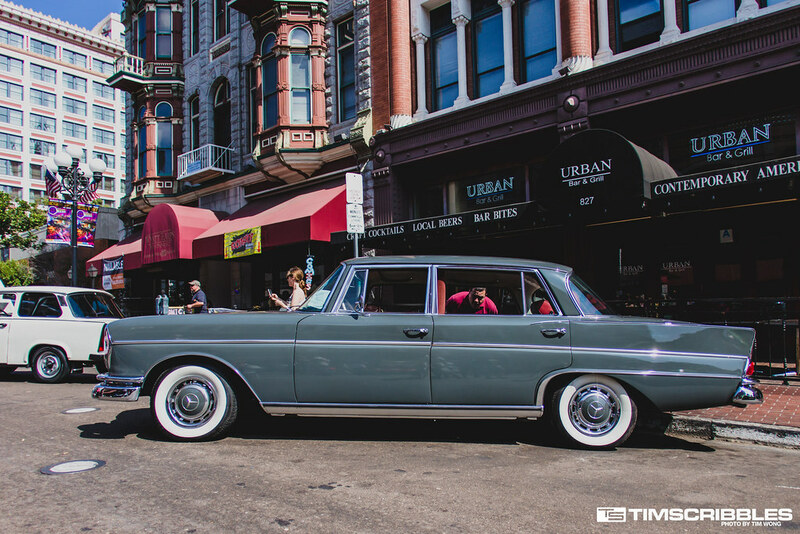 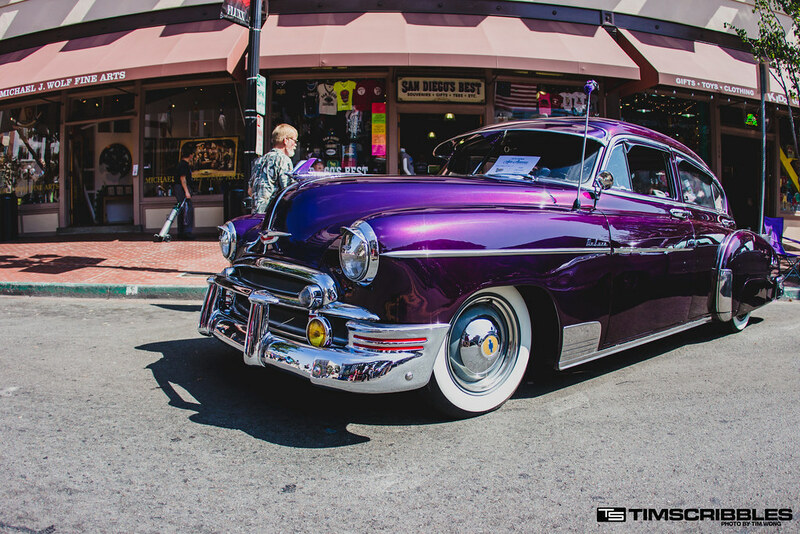 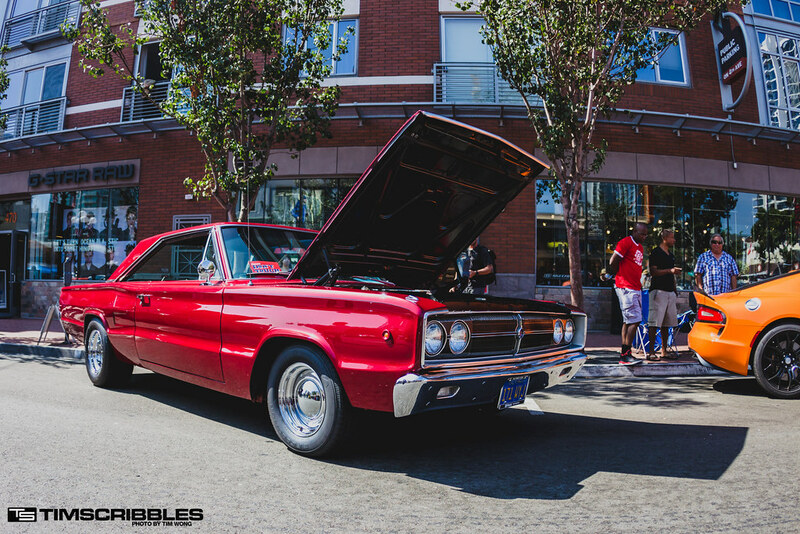 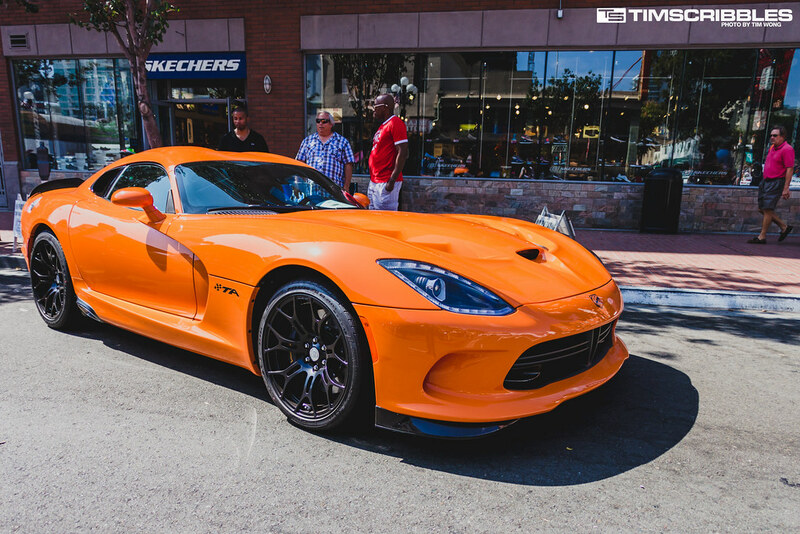 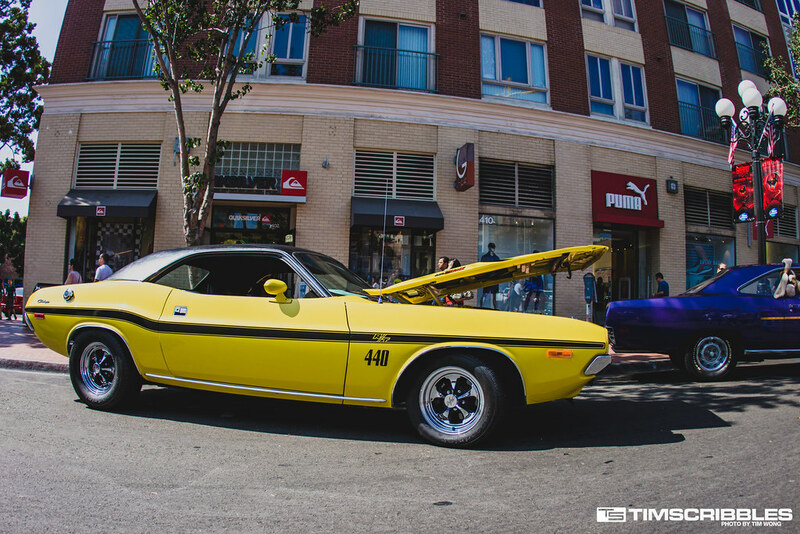 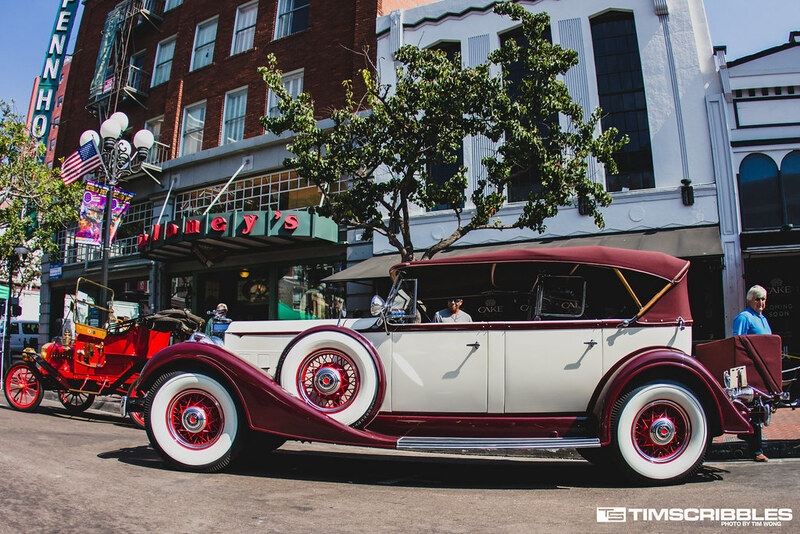 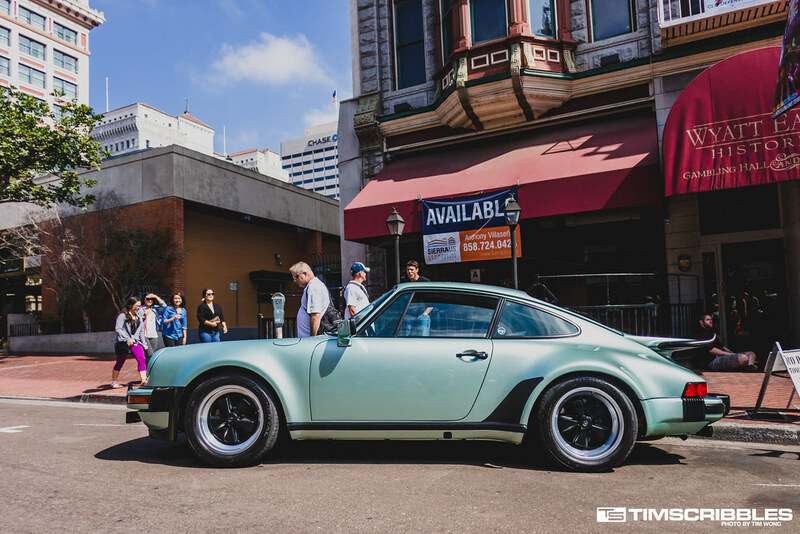 The Fifth Avenue Auto Showcase (FAAS) is on its sixth annual show and the show had plenty of foot traffic on the busy streets of the Gaslamp district. 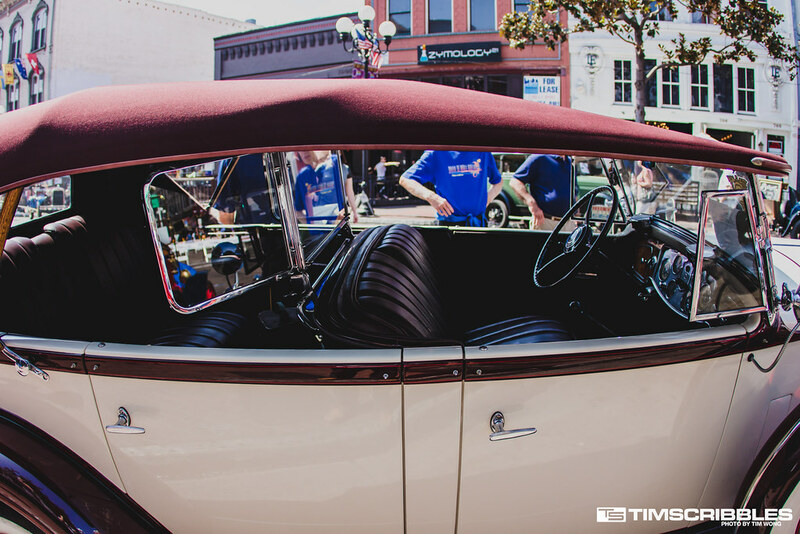 Old age luxury cars even had windshields inside the car for the backseats.